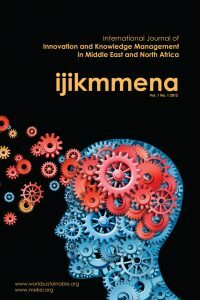 In collaboration with the World Association for Sustainable Development (WASD) and the Middle Eastern Knowledge Economy Institute (MEKEI), our journals promote a coherent approach to solving global sustainability problems through science and technology. 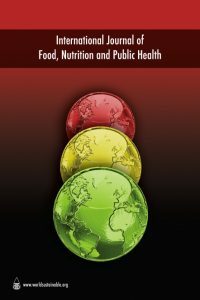 A holistic approach is used to critically examine the interrelationship between the natural, governmental, economic and social dimensions of our world and how science and technology can contribute to solutions. The global nature of our journals is reflected in the varied national and cultural origins of the contributors, as well as the topics and case studies covered. All of our editorial committees are truly international in terms of their interests and range of specialization. The academic expertise that they bring to bear on the quality of the review, as well as their geographic areas of interest, fosters a uniquely different editorial experience. 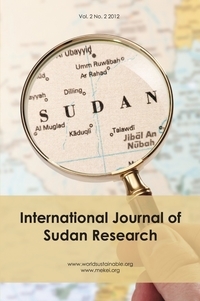 ENRIJ is a peer reviewed annual scientific journal of the Environment, Natural Resources and Desertification Research Institute (ENDRI), National Centre for Research (NCR), Khartoum, Sudan. 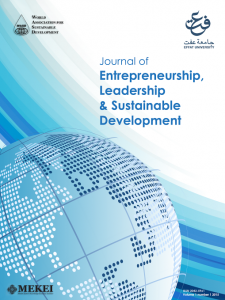 The journal publishes research works of high quality and standard in its areas of interests, including full length original manuscripts, review articles and short communications or scientific notes.